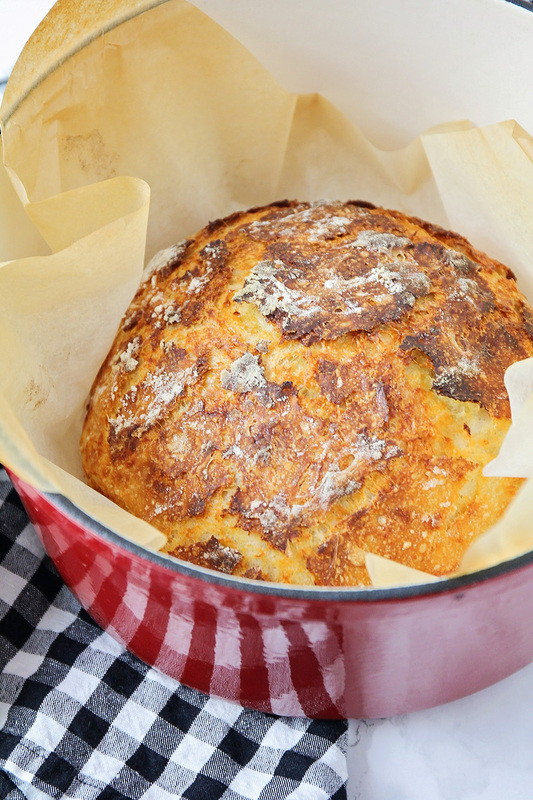 This no-knead cheddar artisan bread is perfect for beginners, and tastes amazing! It has a chewy crust, a tender middle, and an amazing cheddar flavor! One of the games my kids love to play is to ask each person in our family about their favorites. Favorite song, favorite movie, favorite color, favorite food, etc. It's always fun to listen to my kids' favorites change over time (for example, my older daughter LOVED pink and purple when she was six, and now as a nearly 12 year old, she wouldn't be caught dead in pink). I always seem to get stumped when they ask me what my favorite food is, though! 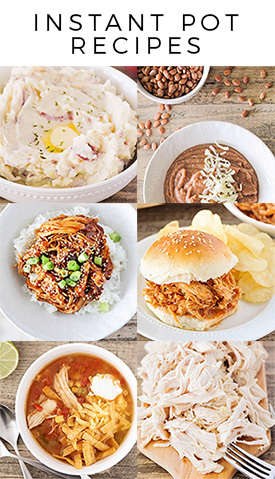 There are just too many delicious foods out there to choose only one to be my favorite. After much reflection, I've narrowed it down to two main categories that encompass most of my favorite foods: bread and cheese. 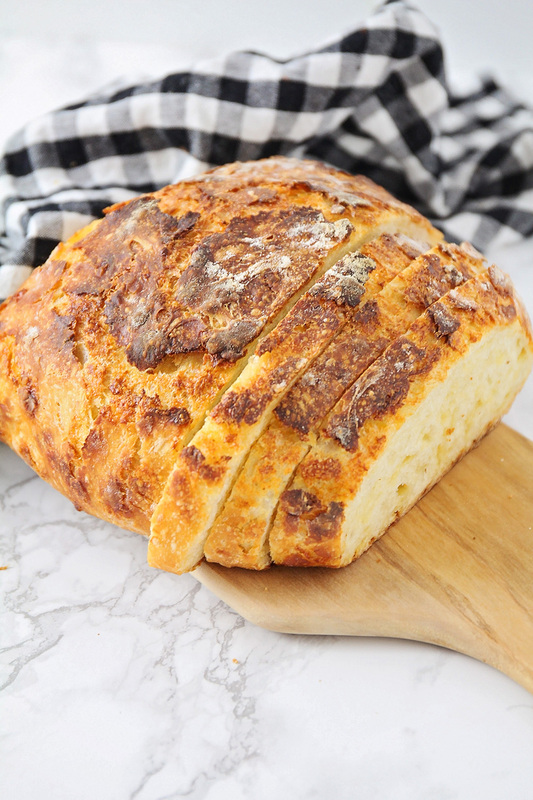 This cheddar artisan bread is the perfect combination of both categories! It has a great cheddar flavor, but is still tender and chewy. 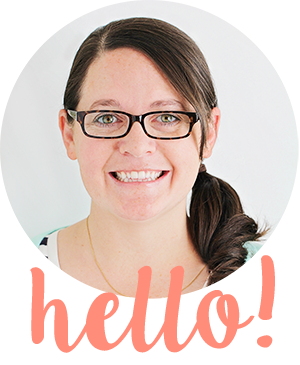 The best part is that it's really easy to make, and requires almost no effort on your part! 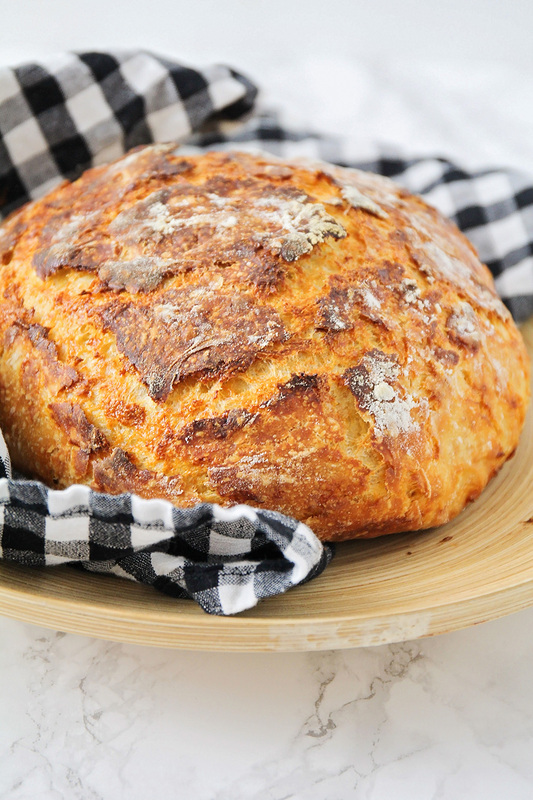 If you haven't made no-knead artisan bread before, you are definitely in for a treat! It's as simple as stirring a few simple ingredients together, letting it sit for a long period of time (12-18 hours) and then baking it into a delicious crusty loaf. It really could not be simpler to make, and it tastes like bread from a fancy bakery! 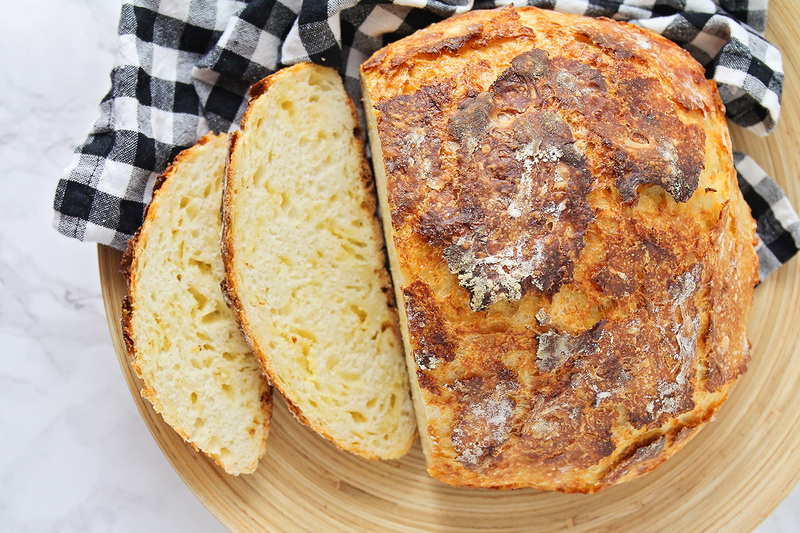 I've made the basic version of this bread many times, and it's always delicious, but adding the cheddar to the bread really boosts the flavor. It's perfect for sandwiches (I made a turkey BLT with it that was to die for!) and makes an amazing grilled cheese. It's also great as an accompaniment for tomato soup or broccoli cheddar soup. 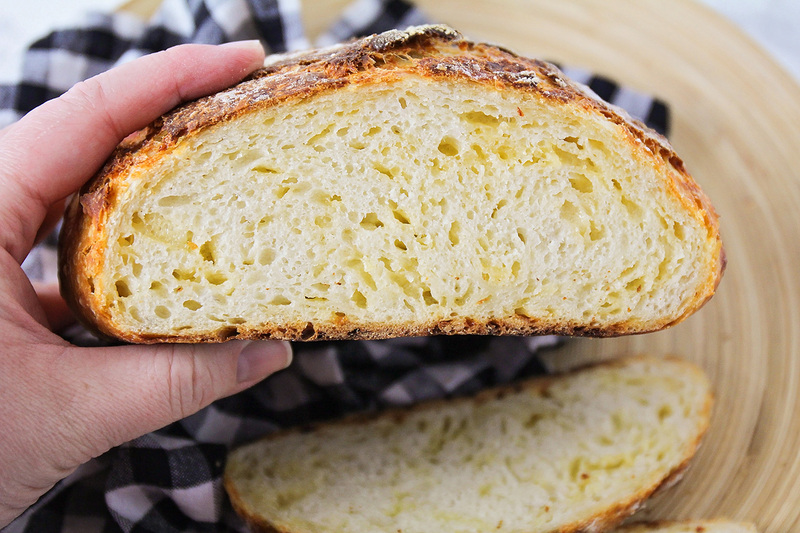 This bread is definitely best on the day that it's baked, but you can stretch it for another few days if you're making it into a grilled cheese or panini. It also makes fantastic homemade croutons! This is a great recipe for beginning bread makers because it's so simple and easy, but it's still totally delicious! In a large bowl, whisk together the flour, salt, and yeast. Add the water and stir until a soft and sticky dough forms. Stir in the cheddar cheese. Cover and let rest 12-18 hours. After the dough has rested, preheat the oven to 450 with a dutch oven inside. When the oven has heated, heavily flour your hands and your work surface and shape the dough into a ball. Place the ball of dough into the preheated dutch oven, cover, and return it to the oven. Bake 30 minutes, then remove the lid and bake 15-20 minutes more, or until golden brown. Enjoy!